The EverLast™ Crawl Space Door is an airtight crawl space door that's designed with ½"inch inorganic plastic and a layer of waterproof foam. 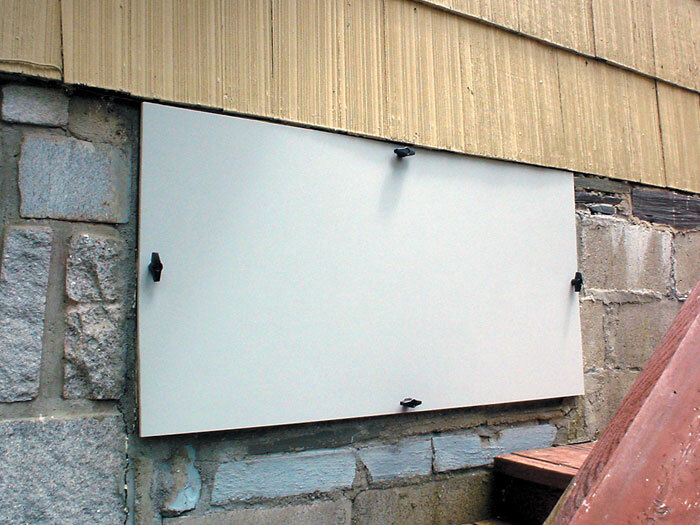 Each of our crawl space doors include four removable knobs for ease of access. Each knob can be tightened to ensure an airtight seal around the edges of the door. The airtight seal of our crawl space door system will keep moisture, humidity, and pests from entering through the door opening. 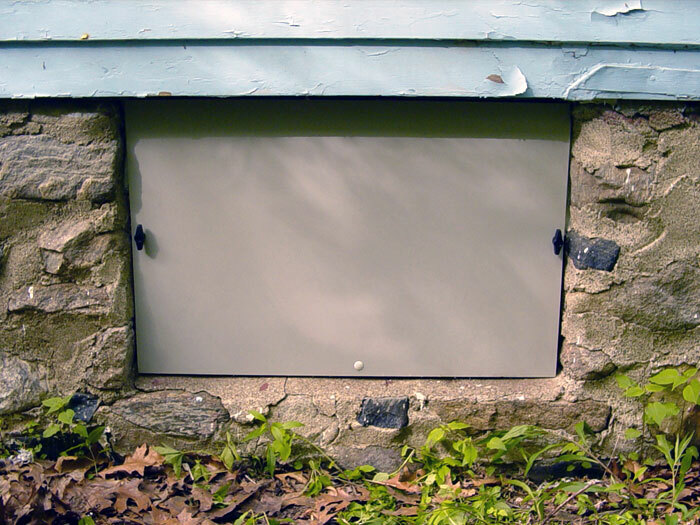 For optimal quality and value of your home, we recommend combining our crawl space door system with the EverLast™ Crawl Space Access Well, which is an ideal replacement for those old, rusty window wells. We can transform your musty, rotting crawl space into a drier, healthier, more energy efficient space! 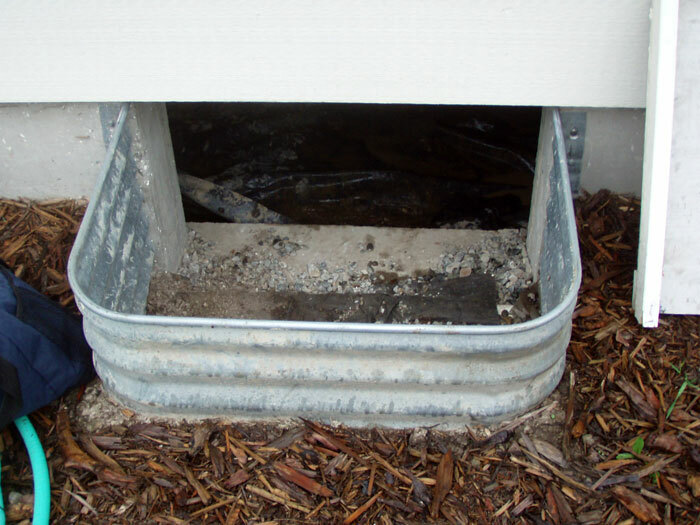 Our experts can seal and encapsulate a typical crawl space in one, perhaps two days. It costs you nothing to meet with one of our Certified Crawl Space Specialists for a free, customized crawl space quote! Our professional network operates throughout Canada, the United States, and the United Kingdom! 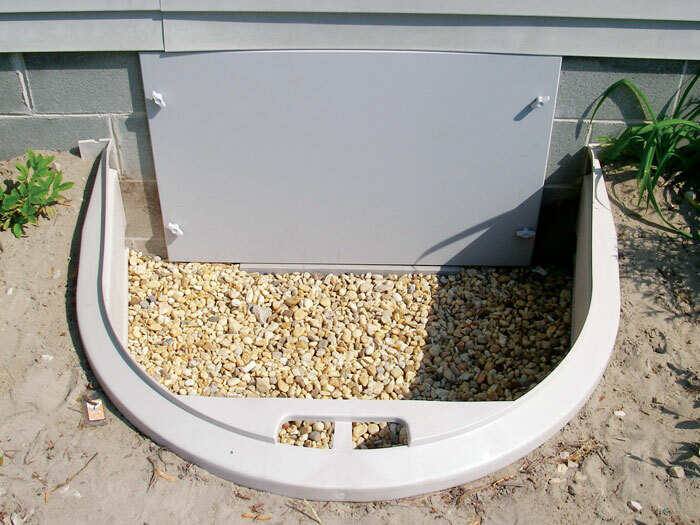 Crawl space entryways that include no crawl space door are like an open invitation for pests and animals to live (and die) underneath your home. 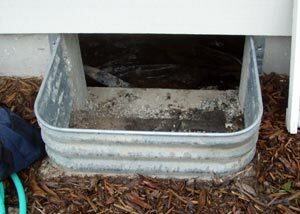 They also allow rain, humidity, and snow underneath your house, which contribute to mold and rot. 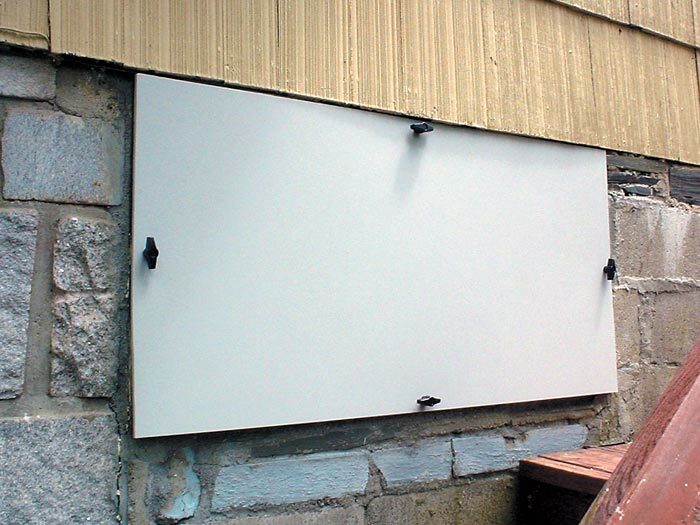 Crawl space doors made out of wood are drafty and will quickly rot on their hinges. 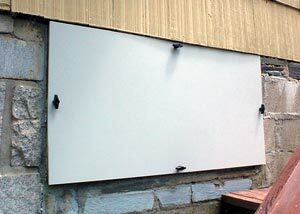 Doors made with metal can easily rust and corrode, creating an ugly eyesore outside your home. To make matters worse, these doors are not airtight, and they allow outside air to enter into the space. In the winter, cold air will enter the crawl space, cooling your utilities, pipes, and air ducts -- which leads to higher utility bills. In the summer, this hot, humid air is cooled in the underground environment -- leading to condensation on surfaces. As moisture builds, so does mold, rot, mildew, and musty odors. They're also an access point for termites, carpenter ants, carpenter bees, and other wood-damaging insects, which can lead to serious damage in your home. 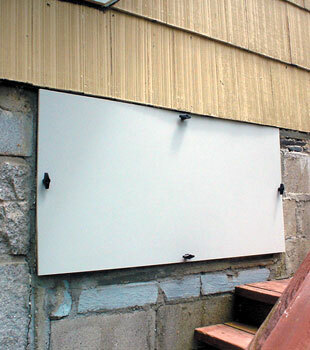 Our crawl space doors include an airtight seal that keeps outside air out, as well as moisture, termites, and animals. The waterproof, durable design of these doors will keep them looking clean and attractive for many years to come! Our complete, warrantied crawl space encapsulation system is the ideal way to dry and seal your crawl space. Once dry, your crawl space will be better protected against rot, healthier and more mold-free, and far more energy efficient. You'll enjoy warmer floors above, and the space will even become usable for storage. To schedule your free crawl space upgrade quote, including the price to install our Patented, Warrantied Products in your home, contact us by phone or e-mail today! We'll put you in touch with your locally owned and operated dealer, who will answer you questions, inspect your crawl space, and create a customized cost quote. Before you meet with your specialist, we'll also mail ahead a complimentary copy of our crawl space book: Crawl Space Science! This full-color book is filled with everything you should know about crawl space environments, as well as details about all our products and services. Our Certified Crawl Space Specialists proudly serve in all areas Canada, the United States, and the United Kingdom. We're in your neighborhood, ready to serve you!